The Chief Medical Officers for Scotland have been a huge inspiration to me. I was delighted to hear, earlier this year, that Dr Catherine Calderwood had been appointed to this office to replace Harry Burns. My full support goes to Dr Calderwood in her appointment. Last year I spoke at a Civic Trust event in Glasgow and was fortunate to follow Sir Harry Burns. His talk on “salutogenesis” accorded with all that Hole Ousia is about. 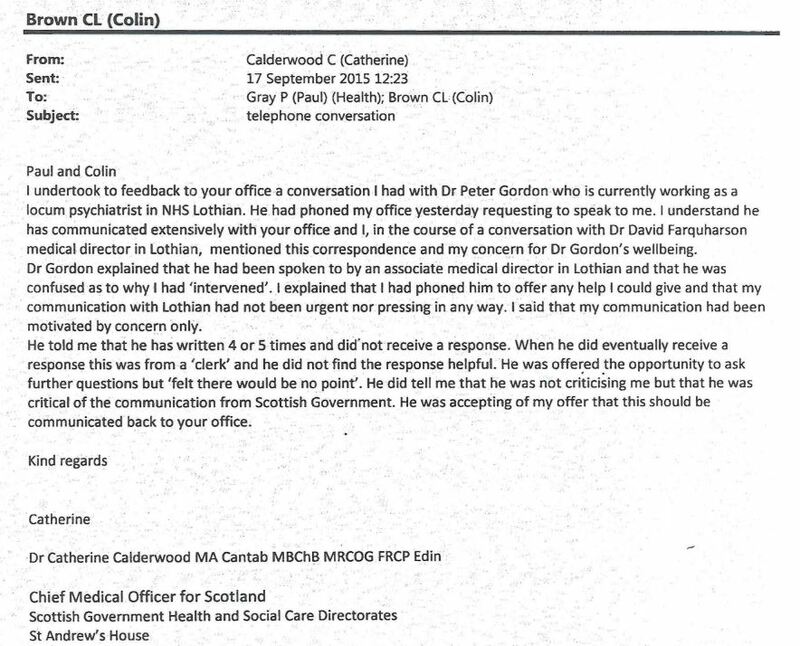 Kenneth Calman was the Chief Medical Officer before Harry Burns. 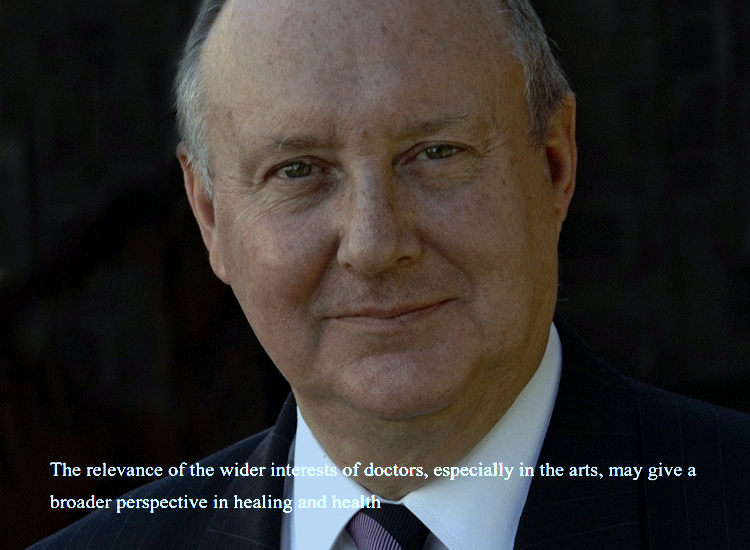 No other Scottish doctor has inspired Hole Ousia writings more than Kenneth Calman. In my need to put patients first I have included the Director General for NHS Scotland in e-mails that I have considered important to patient safety and well-being. I admit to being persistent in this matter. 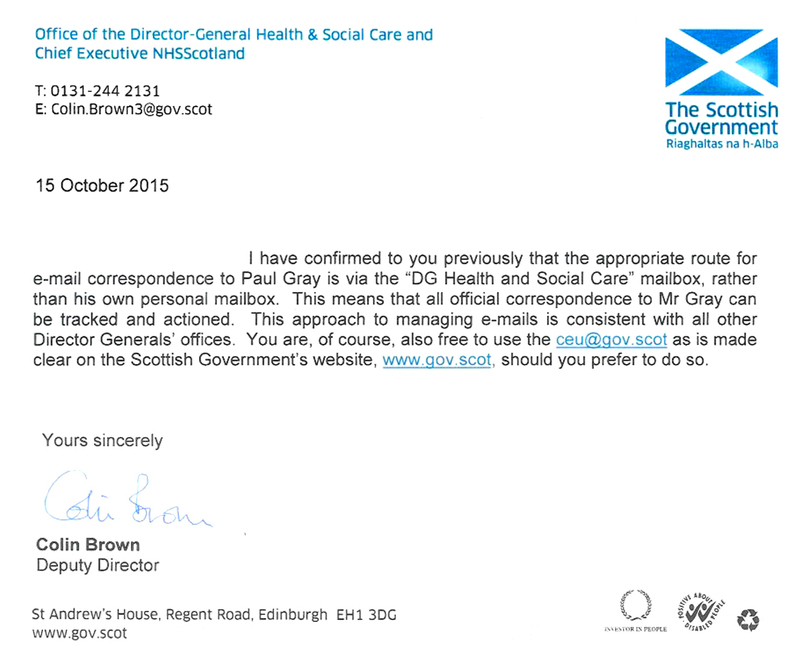 The above film ends with the promise as made by the Director General for NHS Scotland. to "See me" as simply trying my best to put patients first.